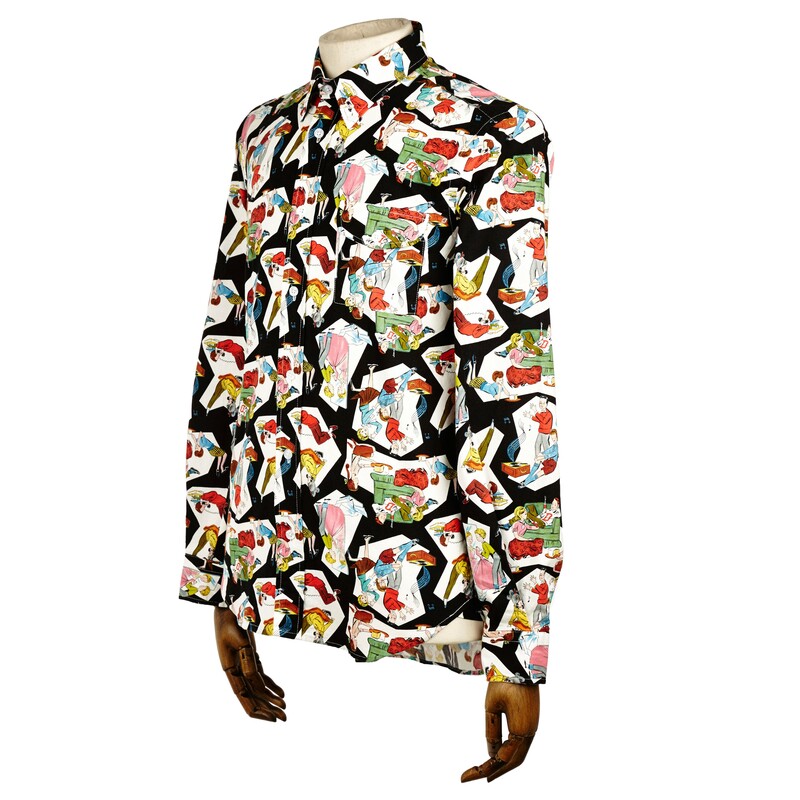 Now I do love a playful, bold shirt; in-fact you may remember me posting on Gitman Bros jazzy summer stock back in March (cue Ron Burgundy on the jazz flute). Now I’m pleased to say that I’ve recently stumbled across more summery stuff in the form of William Fox & Sons SS14 menswear collection. Don’t be fooled by the name either, they do in fact produce quality menswear and not ginger crunch creams. Although wearing one of these shirts whilst devouring a pack of their namesakes creamy sandwich centred biscuits would be just lovely. Anyway enough of that nonsense. 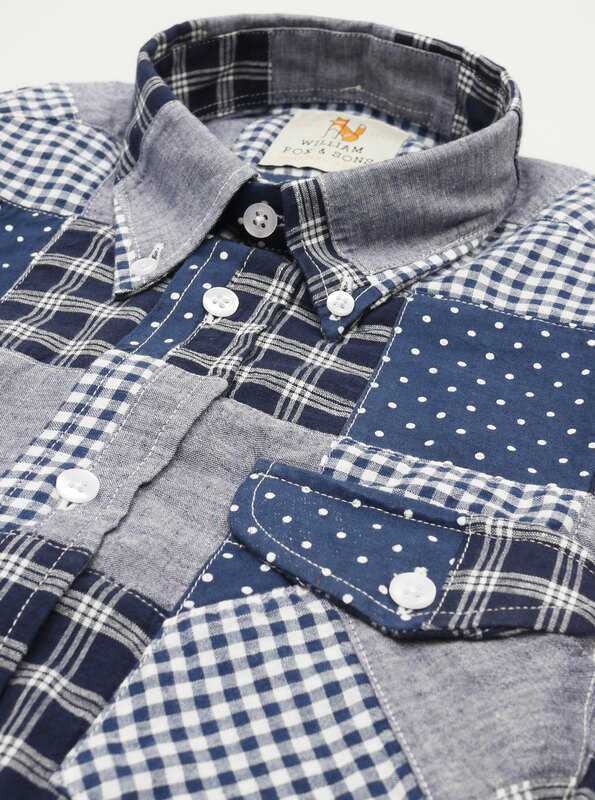 William Fox & Sons have been around for just over 100 years and are traditionally recognised as sports and outdoor menswear brand. Their core values are centred around workmanship and attention to detail; nothing unique really; but believe me they really stick to this philosophy and in turn consistently produce some great threads. Their SS14 stock can be found over at Leeds hip-est of independent menswear joints ‘The Hip Store’ and holy smokes have they come up with some good jerseys! The Jack and Jill shirt, Dog print shirt and 50’s print shirt and all ace, although my personal favourite is the multi-patch shirt; a 100% cotton number with button down collar and design that I can only describe as being similar to a patchwork quilt (I’m making it sound rubbish, but it’s not). 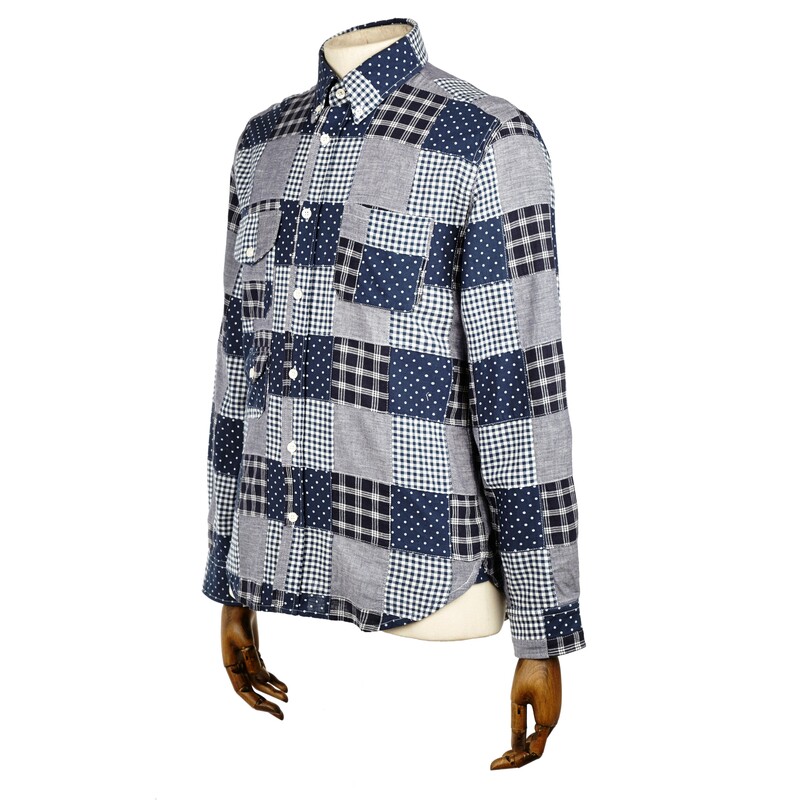 William Fox & Sons have also kindly brought us a selection of men’s shorts and superb windbreaker jackets. Check out some of the collection below and get them over at the Hip Store.